Not so long ago, content marketing was considered strictly consumer-brand territory. After all, what could B2Bs possibly have to say? 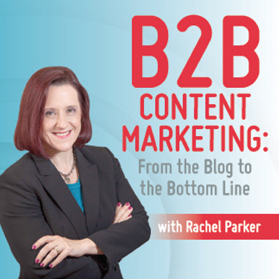 Today, smart B2B marketers across industries are adding content marketing to their strategies … and reaping tremendous results.